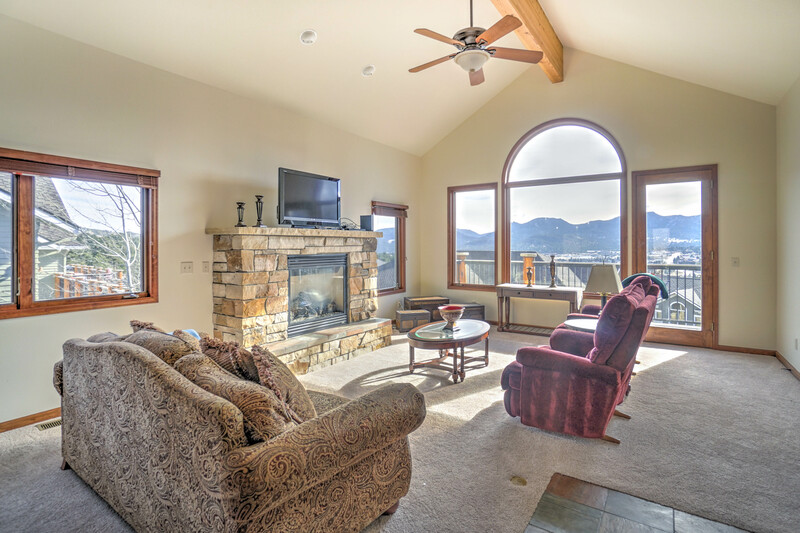 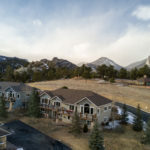 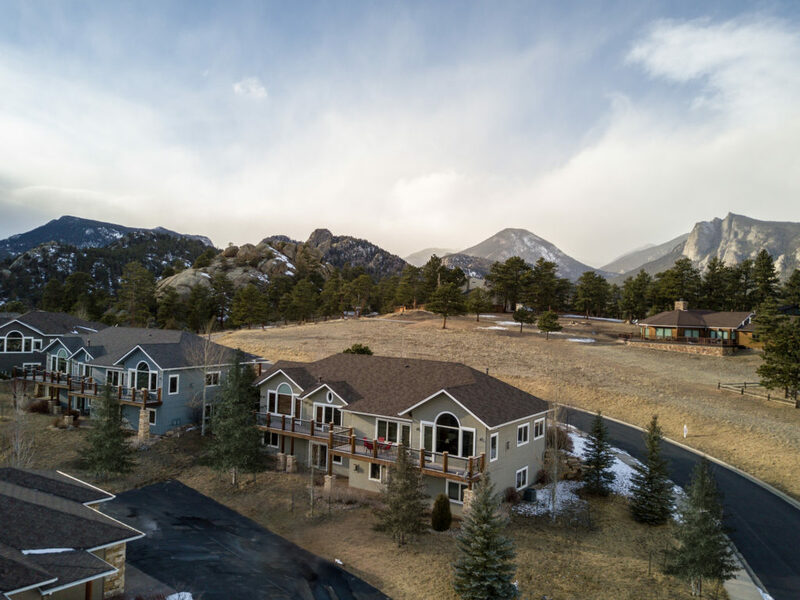 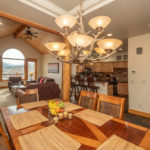 This three-bedroom end-unit condo offers the perfect touch of rustic class, with spectacular views of Lake Estes and Longs Peak. 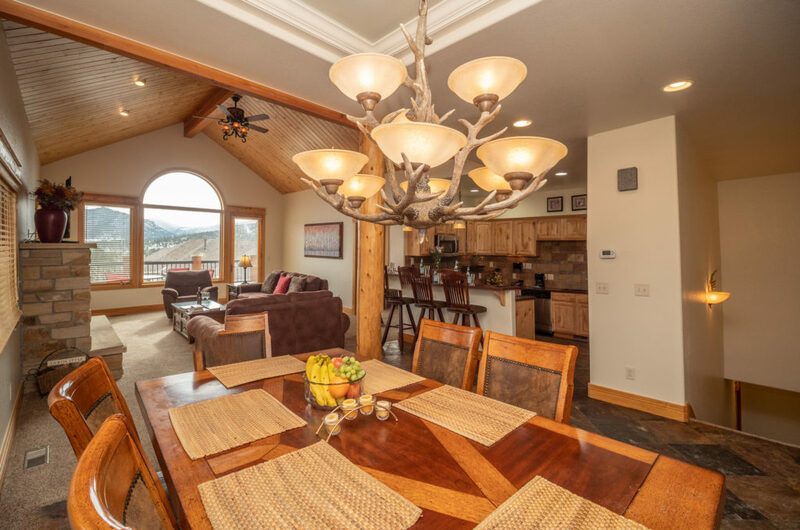 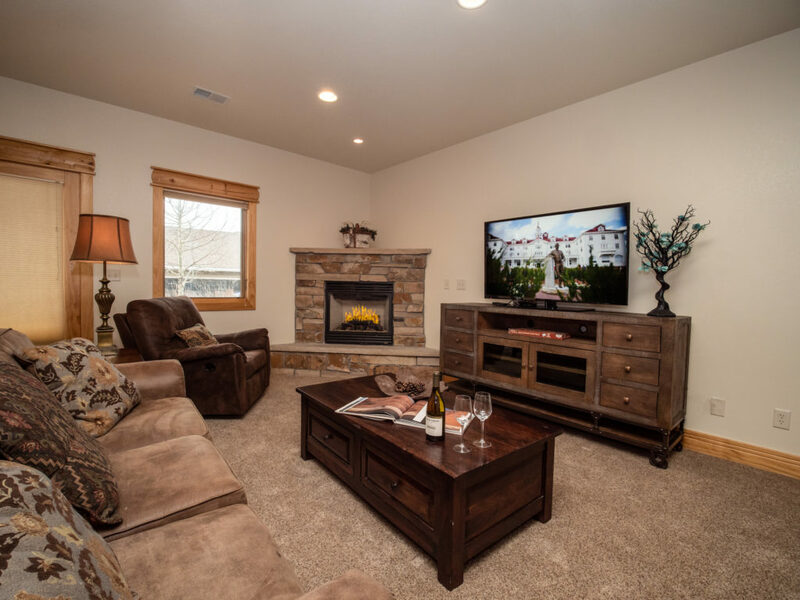 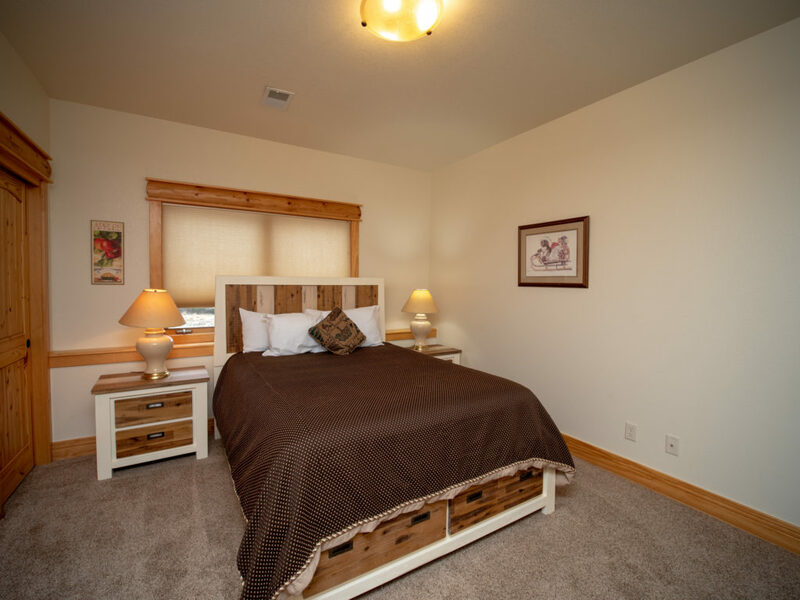 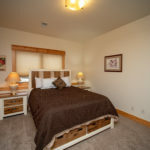 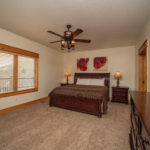 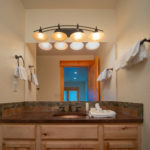 Upstairs you’ll find a full kitchen, dining table, a large master suite with walk-in closet, over-sized jetted tub and separate glass shower, and a large living room with a fireplace and large TV. 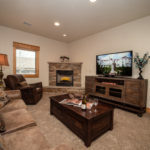 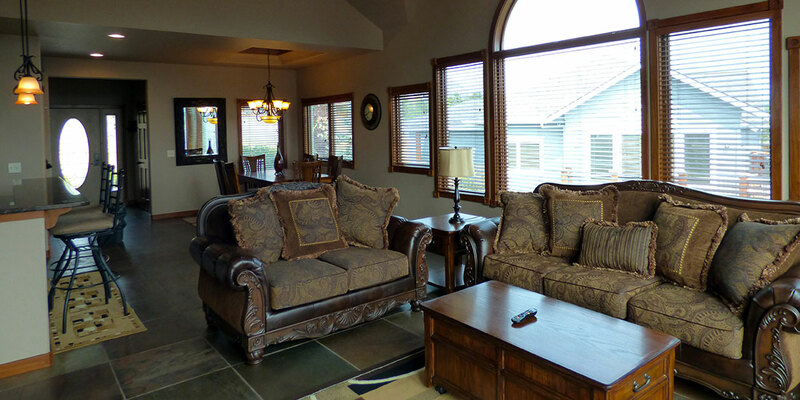 Downstairs has it’s own living room with fireplace and TV, two additional bedrooms, and full bathroom. 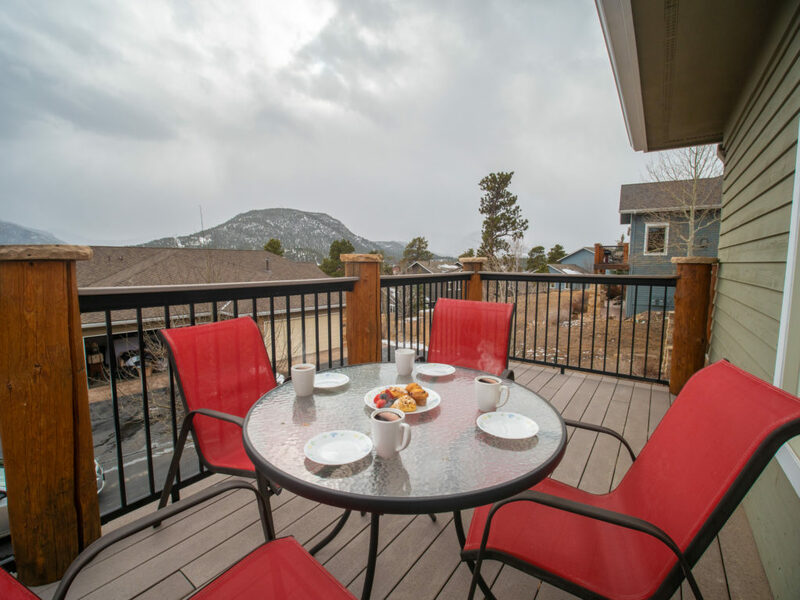 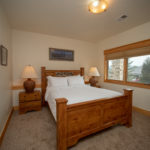 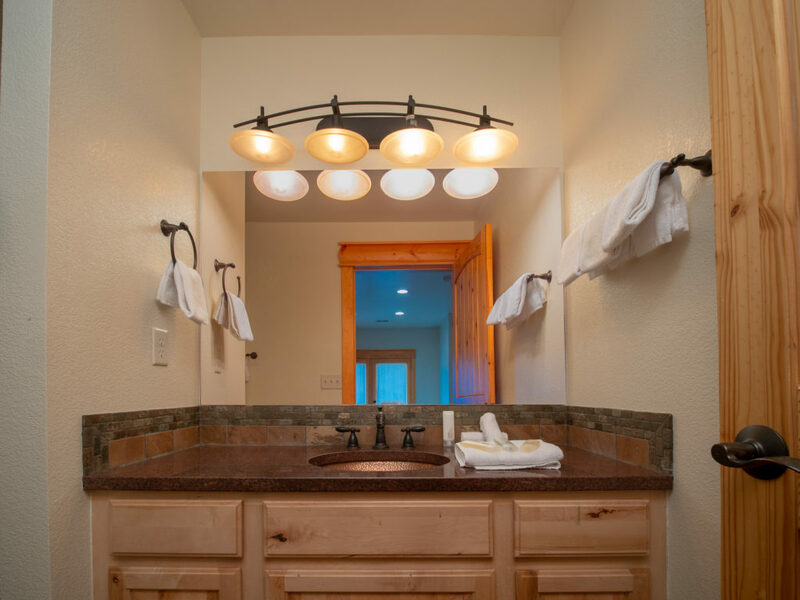 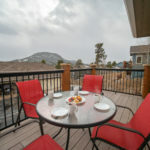 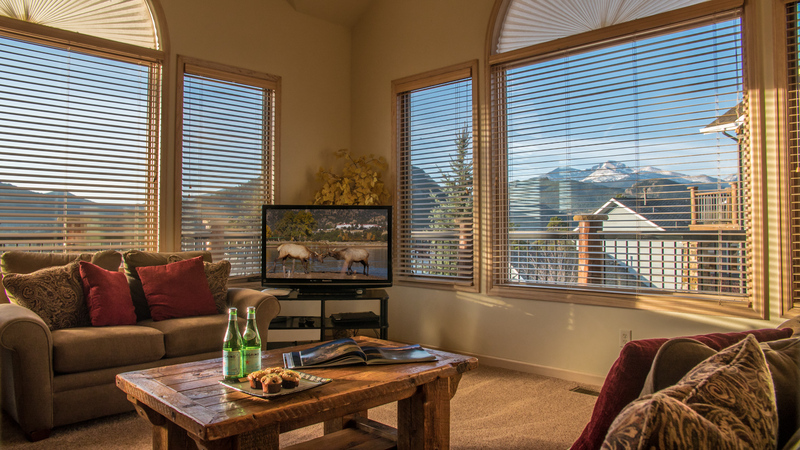 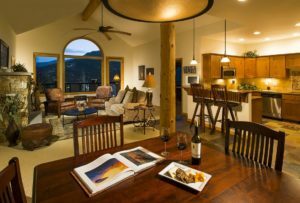 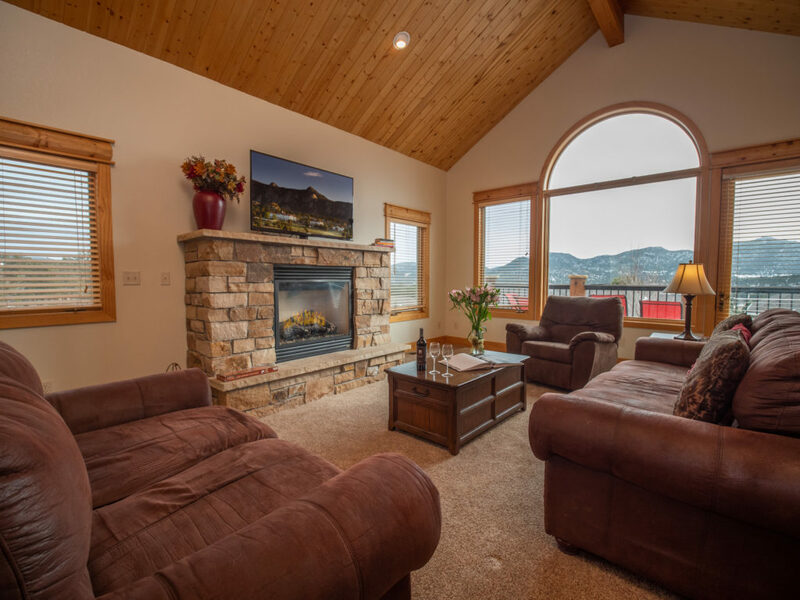 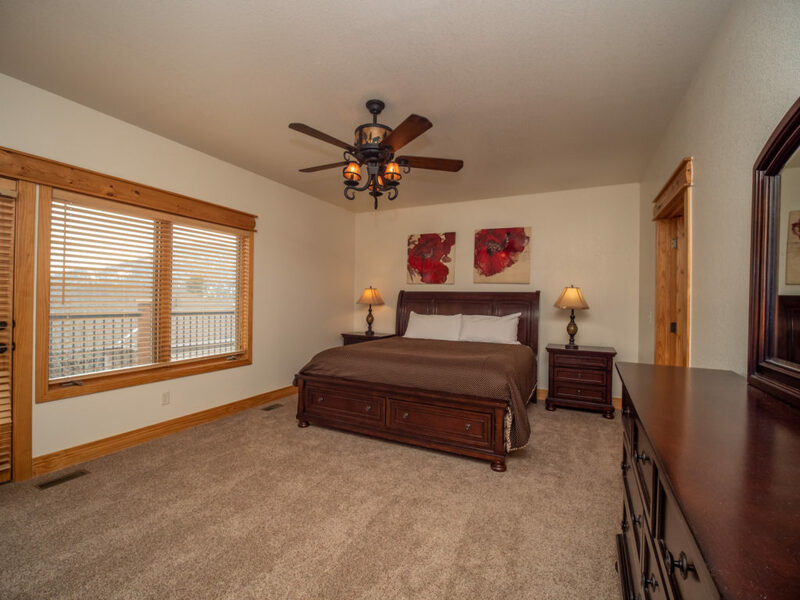 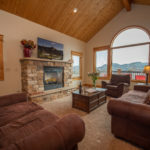 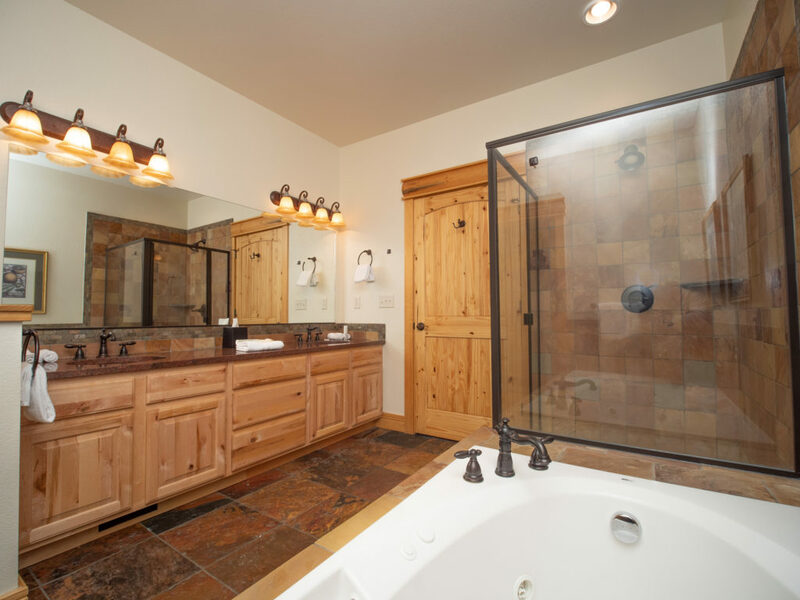 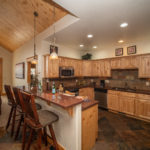 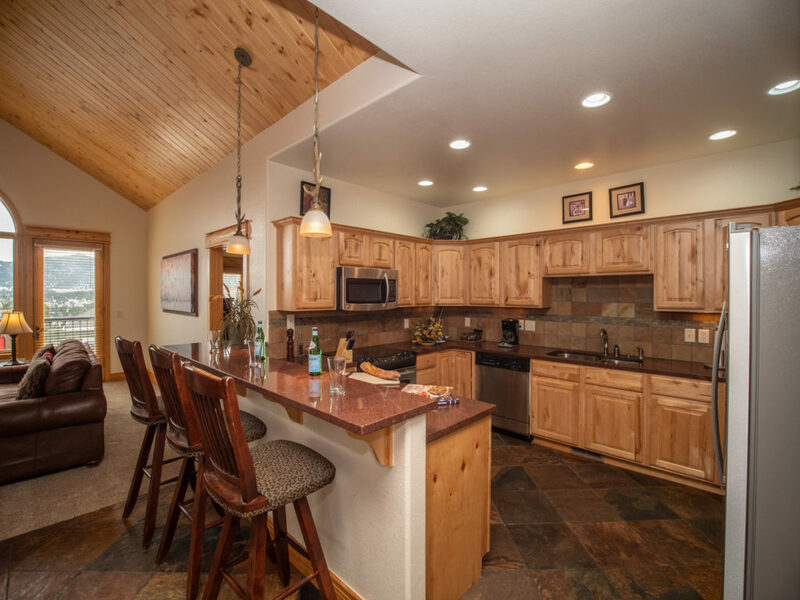 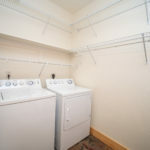 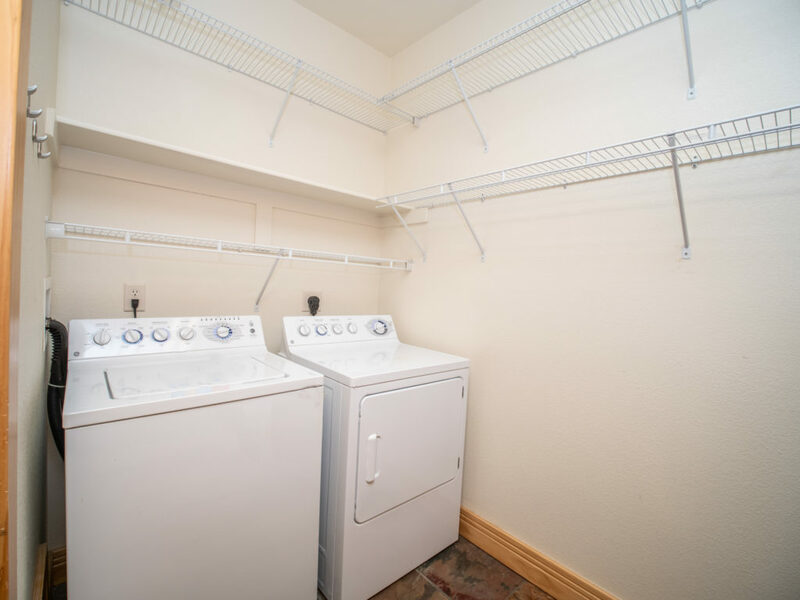 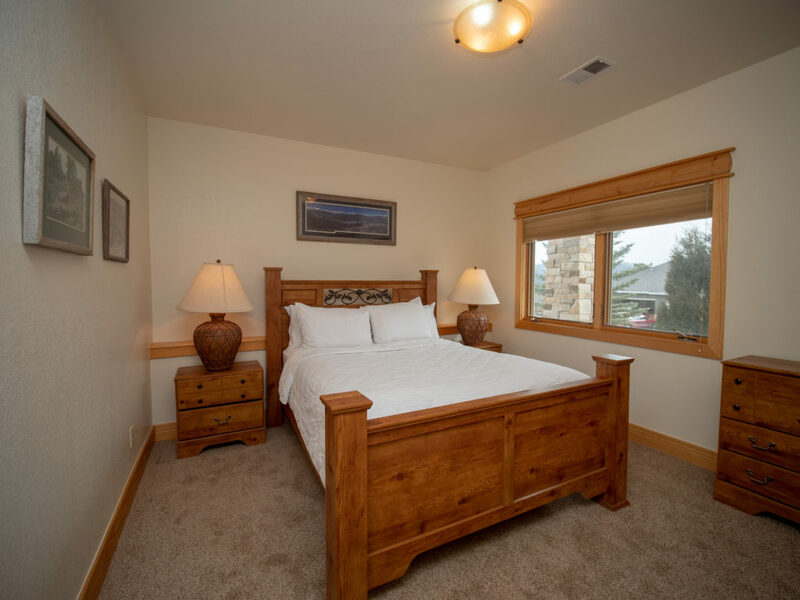 Enjoy the outdoors with the downstairs back patio, the back deck, or the short trip to Rocky Mountain National Park.